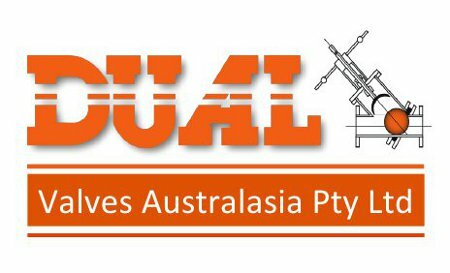 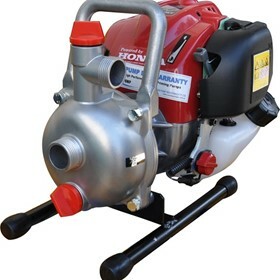 AUSTRALIAN PUMP INDUSTRIES, popularly known as Aussie Pumps, began trading in 1993 with a clear mission to provide first class products and support in pump and cleaning products to Australian and International consumers. 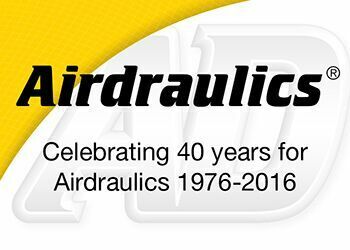 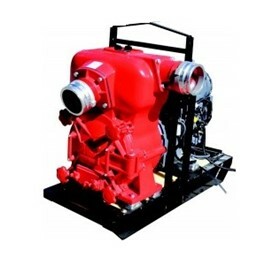 Apart from more user friendly and effective products the company set out to provide users with a level of aftermarket sales and support that set new standards in the industry. 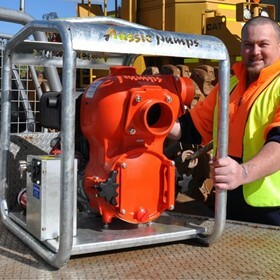 Australian Pump now operates from a 2.5 acre site in Sydney's 'Norwest' industrial area. 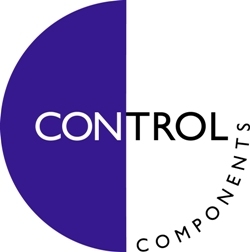 The office and plant is modern with a well organised warehouse and factory facility and spacious offices with a large display showroom for wholesale and retail customers' convenience. 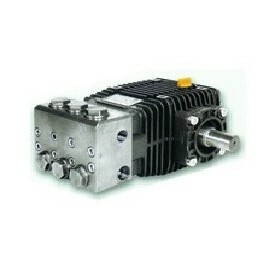 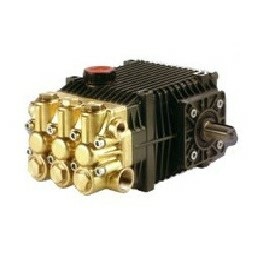 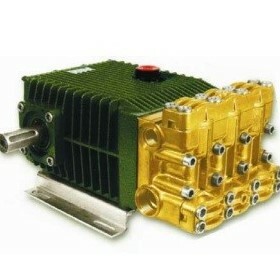 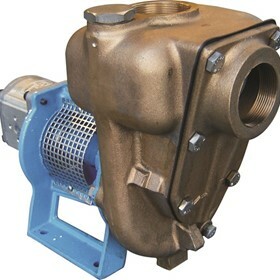 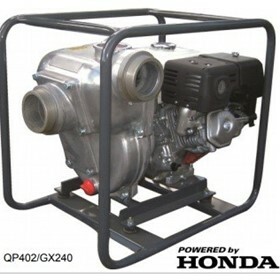 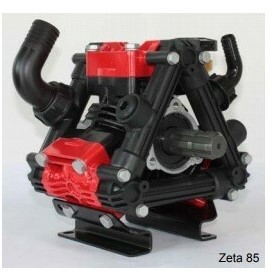 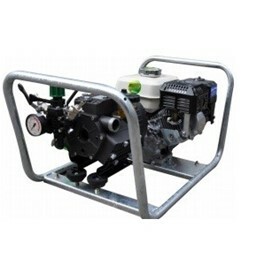 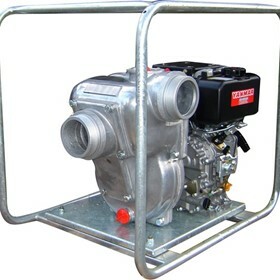 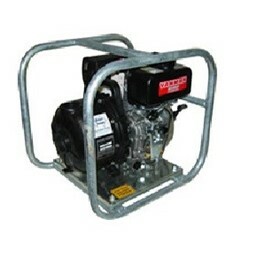 Australian Pump products are sold in Africa, South East Asia, North America and Europe. 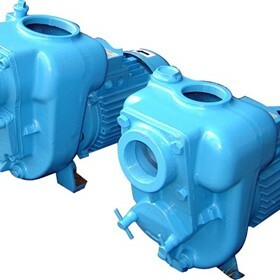 International consumers appreciate Australian Pump quality standards and the unique performance characteristics that have been developed in this country to suit our specific climate and market conditions.